A plague descended on the Jewish community of New York in the 1930s. Although it struck only seasonally and often lay in remission, it nonetheless drained precious life-blood from the community’s limited resources. 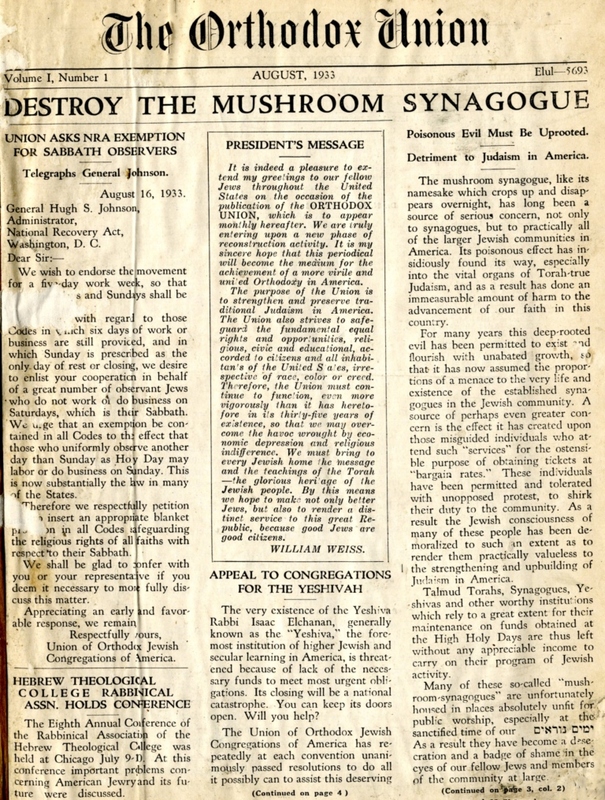 The spread of the “mushroom synagogues” continued unabated throughout the Great Depression.